On this page you will learn about the benefits of Self-Hypnosis mp3's. The practice of consciously recognizing and controlling our dreams, has for been around for centuries since ancient Greek times, when "Morpheus" the Greek god of Dreams was venerated. 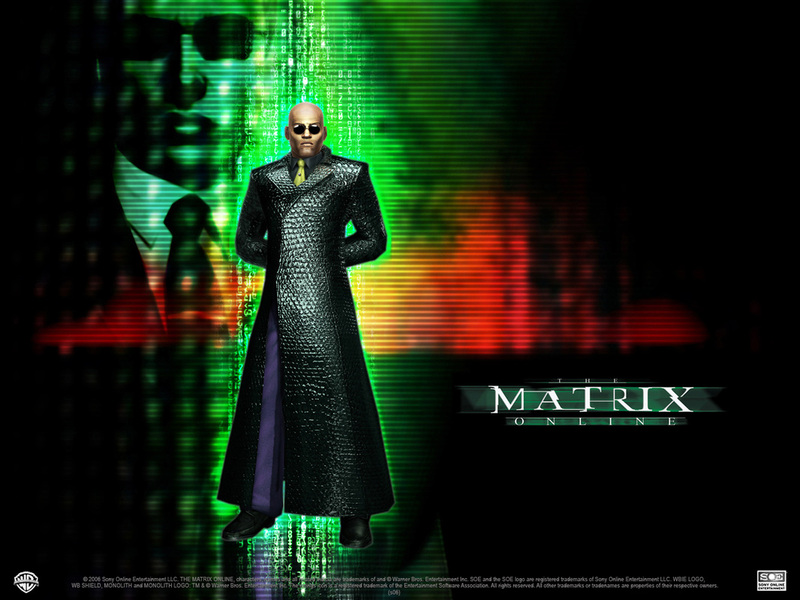 (He resurfaced again in the popular sci-fi film," Matrix"). 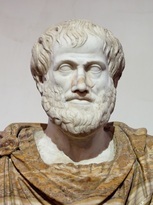 Aristotle, The first philosopher with a scientific approach. Aristotle, the Greek philosopher and scientist, (384-322 BC) wrote about this practice in his works, ('On Dreaming' and 'On Sleep and Waking') was the first to note that the images and symbols we see in dream and myth speak directly to our subconscious. Hippocrates,(460-377BC) the Father of modern Medicine, praised hypnosis for its benefits. 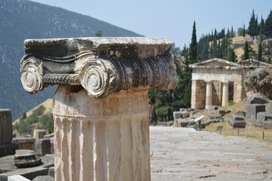 Many temples (Epidaurus, Delphi, Ephesus, and others) contained a special area for ‘dream incubation’ where pilgrims were induced into a sort of sleep-trance for dreaming with the intention of meeting a particular divinity for the purpose of healing or receiving a message or insight. ​For example, the god Apollo represents clarity, harmony and light. 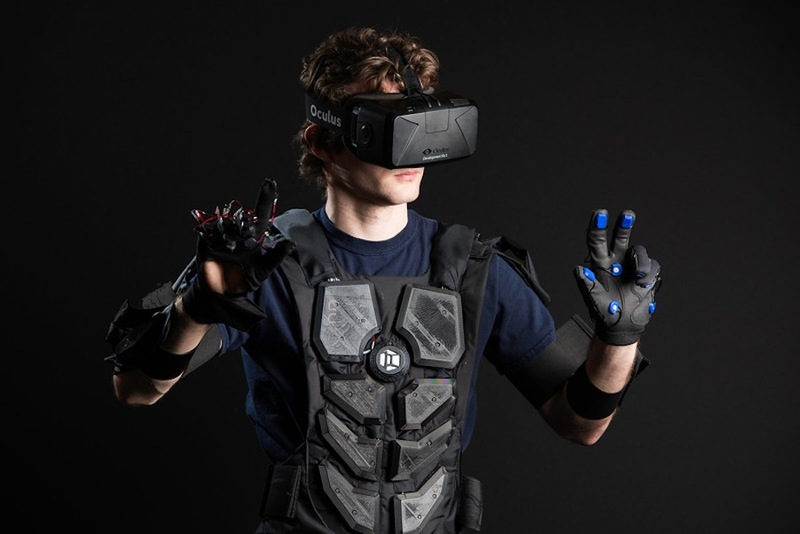 Isn't our body a very sophisticated biological Virtual Reality Suit? Plato maintained that our body is nothing more than a biological virtual reality suit. Through this altered state, we could once again, become multi-dimensional beings, beyond our body, and this way experience freedom, inner peace and love. 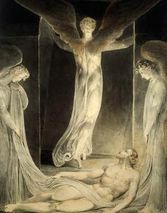 Painting by William Blake of an the angel of sleep. Not to be confused with day-dreaming, "Self-Hypnosis"
is the experience of the transitional state from wakefulness to sleep. 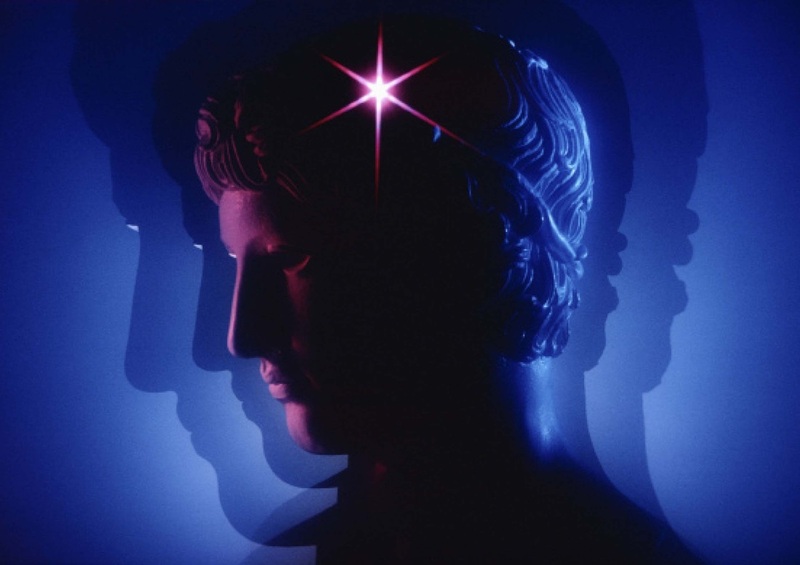 ​Mental phenomena that occur during this "threshold consciousness"
​phase include lucid thought and lucid dreaming. Today, scientific research indicates that regular practice of self-hypnosis can help us to access the 'mind-fullness' state to achieve emotional mastery. "I created 'The ALKISTIS Method', to combine ancient wisdom with modern science to help my clients (mostly stressed-out CEO's & Celebrities) to learn how to gradually relax themselves in a healthy way". Says Dr. Alkistis Agio, the creator of this original method. " I wanted to offer an alternative to alcohol, drugs, cigarettes and sugar as an antidote to stress & anger. 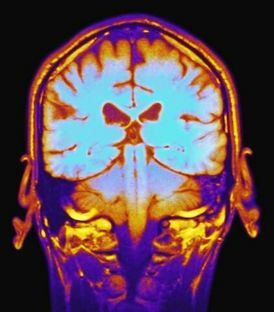 I did my Phd research on self-hypnosis and found that it was an ideal way to also 're-program' our brain's software and set it to achieve specific outcomes...Like a GPS for the brain." Think for a moment: What is your most valuable asset ? Its not your house,its not your car its not your online business....It is your MIND. ​200% more receptive to suggestions, than in ordinary, conscious state. Calms your nerves. Helps you handle stress better in general. By learning the process of self-induced deep relaxation, you can 'relax yourself' practically 'at will'. Increases you Mindfulness, you become more intuitive and increase your 'gravitas'. Offers an encounter with your 'Higher Self' (ie accessing your deep inner wisdom) is both empowering and moving. Relieves migraines, rash, dermatitis, and other psycho-somatic stress related symptoms. Also, the Deep Resolution* that you repeat mentally 3 times during the Inner Journey, slowly begins to sink into the subconscious & begins to manifest itself in your life ​effortlessly. Sit back, relax and listen to the guided inner journey, combined with mentally repeating your Deep Resolution. *Deep Resolution: A positive statement, a mission-statement, expressing the exact outcome that you want to realize ie Your Greatest Dream or a Specific Goal. You need to take some time to think about what outcome you really want to achieve, because you need to stick to it, (until it becomes a reality). 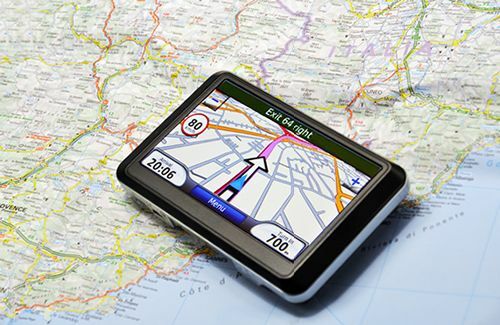 ​Think of it like a GPS for the brain. To help you to reach your "Ithaca"
​you can book a free strategy session with me by clicking on this link.